Splitting a single installment of a franchise into two parts isn’t just for movies anymore. J.K. Rowling revealed on Twitter that Harry Potter and the Cursed Child, the upcoming stage play, will be released in two parts. Harry Potter and the Cursed Child writer Jack Thorne and director John Tiffany offered their take on the split in the official announcement on Pottermore. 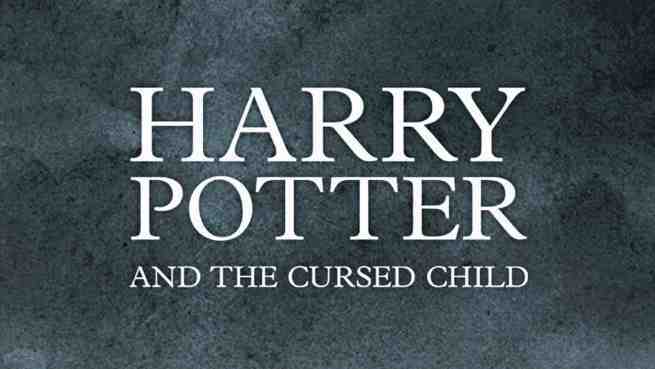 The first part of Harry Potter and the Cursed Child will open at London’s West in Summer 2016.